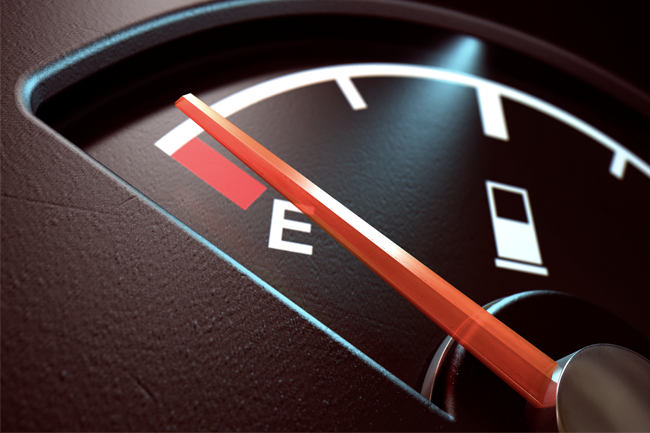 At ZAR13.67 a litre, South Africans may not pay the most in the world for petrol (Norway tops the list at ZAR25.36) but they certainly contribute the highest proportion of their annual income at the pumps – more than 4% to be exact. According to Bloomberg, South Africa has the 43rd highest petrol price in the world, which happens to be fairly cheap compared to some European countries. However, South Africans dish out more money on their tanks because of the exorbitant amounts of fuel they consume. Bloomberg broke down the research based on a country’s average daily wage. South Africa’s stands at US$16, thus it takes nearly 7% of that for 1 litre or over 26% per gallon (3.8 litres), while Norwegians fork out just 3.5% of their average daily income of US$221 for a gallon of fuel.